The Boards of Directors of MCG Health, Inc., doing business as Georgia Regents Medical Center, and MCG Health System, Inc., doing business as Georgia Regents Health System, will meet Thursday, Aug. 27, in the first-floor conference room, BT-1810, at Children’s Hospital of Georgia (CHOG). The Medical Center Board will meet at 10 a.m. and the Health System Board will meet at 1 p.m.
A combined Compensation Committee meeting will be held at 5 p.m., Thursday, Aug. 20, at the Human Resources building, 1515 Pope Ave., Conference Room, FG-2201. For more information, call Kelly Busbee at 706-721-6569. AUGUSTA, Ga. – Isabelle Green is counting down the days to Saturday. 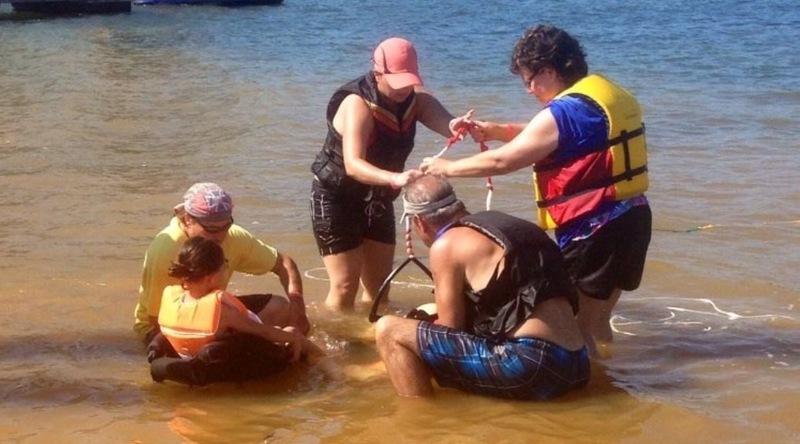 That’s when the eight-year-old, living with the challenges of arthrogryposis, will experience a day drenched in fun as GRHealth and Champions Made From Adversity team up again for adaptive water skiing at Lake Thurmond. Children born with arthrogryposis have joint contractures, or stiffening; their joints don’t move as much as normal and may be stuck in one position. Most contractures happen in the arms and the legs, but they can also affect the jaw and the spine. 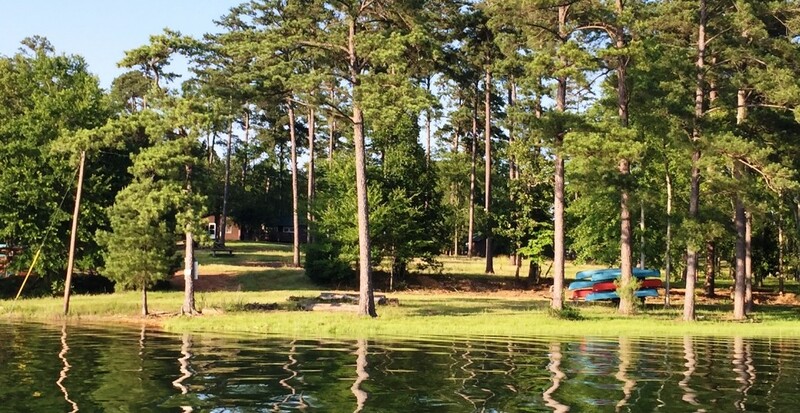 Children and adults ages 6 to 80 with physical or cognitive disabilities have the opportunity to adaptively ski, swim, and take rides on inner tubes and boats at Points West Army Resort, a picturesque military retreat in Appling on the 71,000-acre lake. Children’s events are set for 10 a.m., and adult activities begin at 1:30 p.m.
To register as a volunteer or a participant, or for more information on the adaptive ski clinic, please visit cmfa.us, or call GRHealth Rehabilitation Services at 706-721-9737. 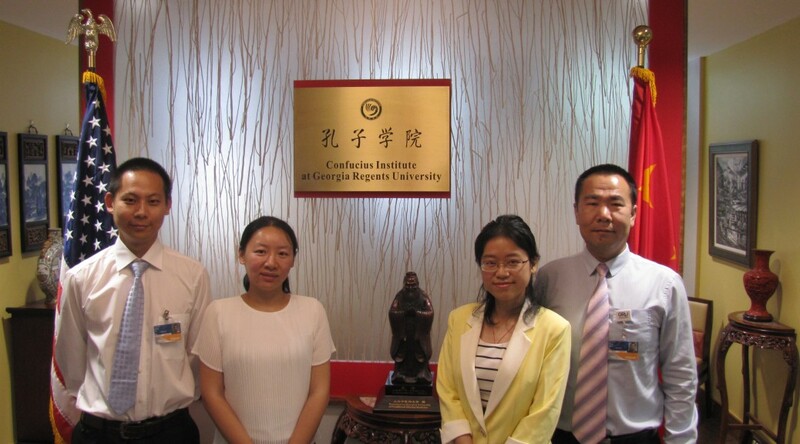 As part of the Confucius Institute’s mission for building bridges between Georgia Regents University and China, four Chinese physicians from Nanjing are finishing up a three-month visit, looking at the differences in health care between the two countries. 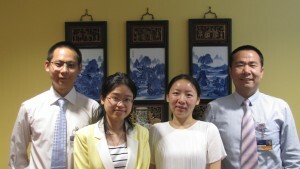 The four practice medicine at the Jiangsu Province Hospital of Traditional Chinese Medicine, located in Nanjing, a city of roughly eight million people. Not surprisingly, population is a factor in the differences they found. Cardiologist Dr. Xianhui Zhu agreed. To get a true feeling for American health care, the visiting physicians have shadowed their GRU counterparts. 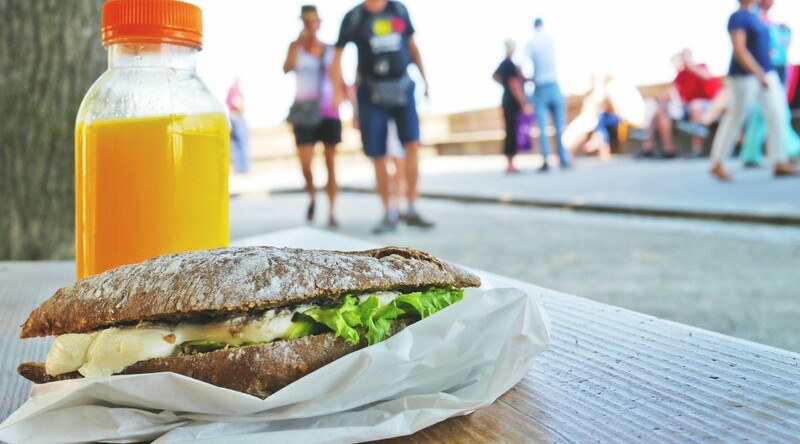 Though the focus has been the exchange of medical information and practices, not all of the experiences have been medical. 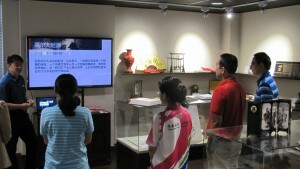 Last week, the four received a lecture about – and later instruction in – the game of golf from Kuan Kuo, a local golfer. Kuo, an onsite reporter for the Golf Channel who also owns Sho Chin Restaurant Group, was preparing to travel to Seattle to cover this week’s U.S. Open. None of the four had every golfed before, which isn’t surprising, given the prohibitive cost of the pastime in China. While it might be easier to dwell on such differences, Zhu said it’s equally important to recognize those things that both countries have in common. 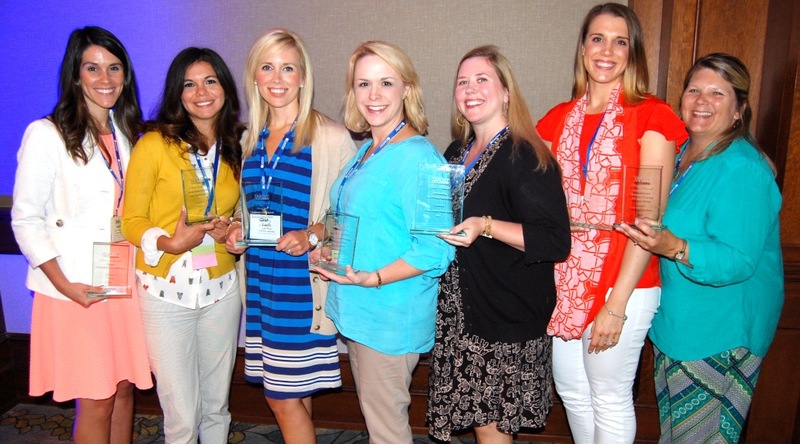 “I’ve found the mission of our own hospital and GRHealth is the same, because we are both focused on patient-centered health and care,” she said. And while the way they practice medicine might be different, the medicine itself is the same … sort of. Though traditional Chinese medicine is far from traditional here in the U.S., physician exchanges similar to this have aided in the dissemination of medical knowledge in all directions. That integration, she said, is a growing priority in China. Here, that integration led to some entertaining moments during their visit. In the end, such things served to bring everyone closer together. 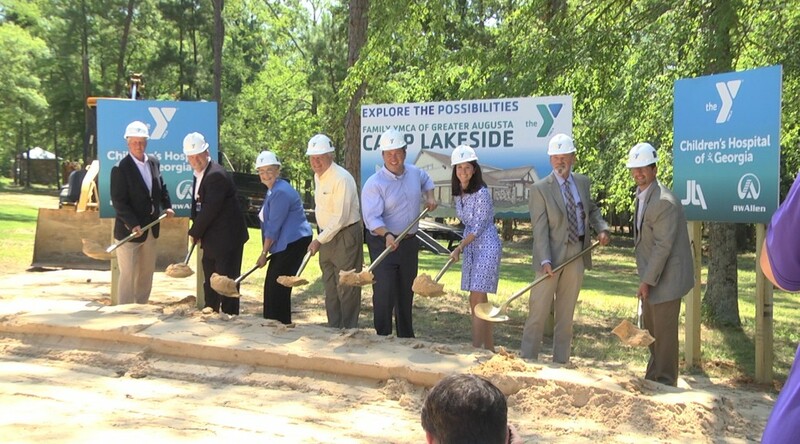 The Family YMCA of Greater Augusta and the Children’s Hospital of Georgia will break ground at 11 a.m. Monday, June 22, to kick off renovations at Camp Lakeside, a 100-acre camp located on beautiful Lake Thurmond. Camp Lakeside has long served Family Y camps, but with renovations and new construction to include a medical facility and multi-purpose building in the first phase, it will also serve the Children’s Hospital of Georgia. 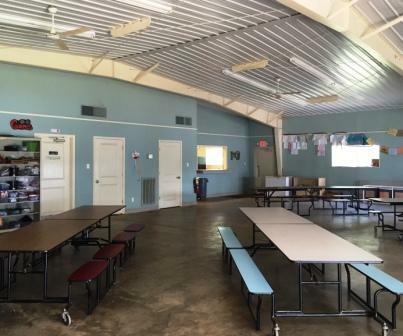 CHOG camps are hoping to relocate from Rutledge, Ga., to the Lincolnton, Ga. Camp on 1238 Dogwood Drive – which is closer to CHOG. Upon completion of all construction, this site will host the traditional Family Y camps, along with the CHOG camps, including Camp Rainbow for cancer patients, Camp Joint Venture for children with juvenile arthritis, Camp Sweet Life for diabetic patients, Camp Strong Hearts for heart patients, and Camp Share and Care for families with children with new cancer diagnoses. 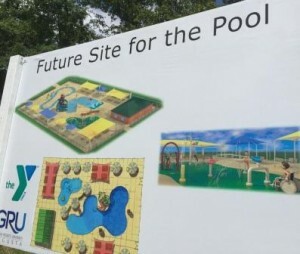 Future plans include an outdoor pool and 10 adapted cabins. The groundbreaking is open to the public. Please RSVP to Katie Duncan at the Family Y at kduncan@thefamilyy.org or 706-829-0164. 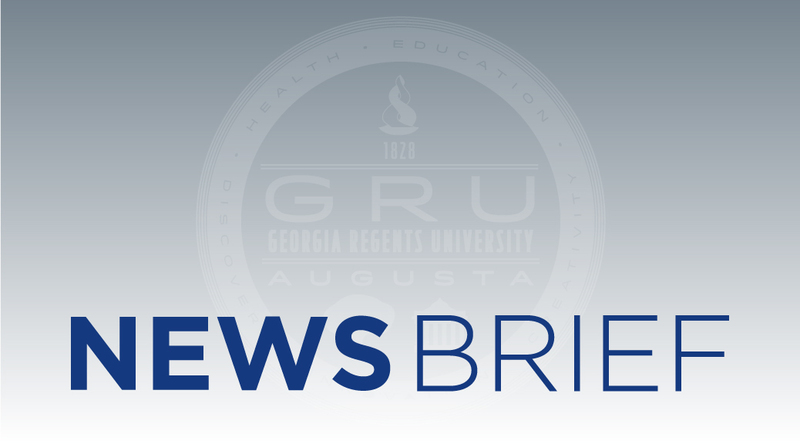 AUGUSTA, Ga. – The Boards of Directors of MCG Health Inc., doing business as Georgia Regents Medical Center, and MCG Health System Inc., doing business as Georgia Regents Health System, will meet Wednesday July 1, in room BI-2077. The Medical Center Board will meet at 10 a.m. and the Health System Board will meet at 3 p.m.
Other board committees scheduled for June 25 have been cancelled and will not be rescheduled. For more information, call Kelly Busbee at 706-721-3929.